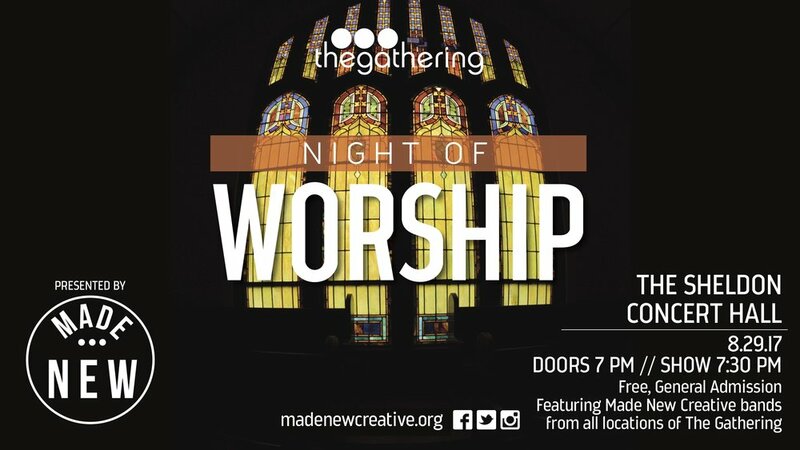 An incredible evening of historic hymns, modern worship tunes, and original songs, featuring bands, worship leaders, and songwriters from all of The Gathering's locations, and some special musical guests. Come sing with us! This will be a night you won't soon forget.